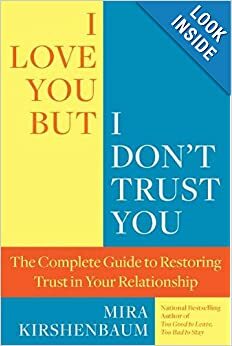 Learning about infidelity and how affairs happen is an essential part of the healing journey. 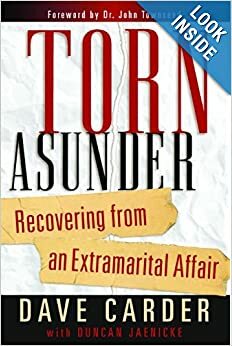 You need to know that this affair was NOT about you, and you are not a victim. 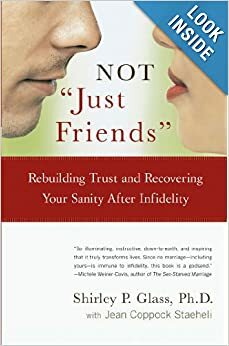 There are many books on the subject of infidelity that will help you understand why and how affairs happen, how good people can have them, and how good marriages can be affected by them. 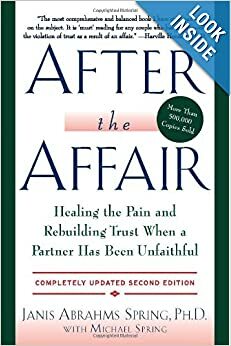 Here are just a few books in my affair survival library that I found helpful.